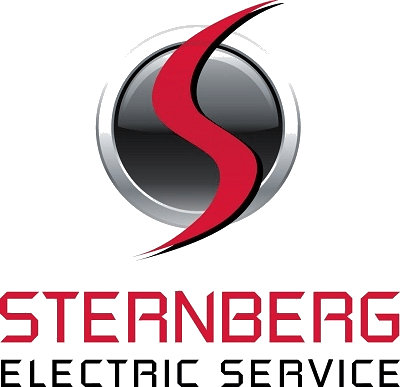 Sternberg Electric serves the Minneapolis area with commercial electrical panels installations, upgrades, and repairs. Electrical parts and equipment quickly become obsolete. We have the resources to find used, reconditioned and new materials to save you money and time. We work with a vast network of manufacturers, nationally as well as in the Minneapolis area, and can locate discontinued, hard-to-find parts and equipment. Whether you need more circuit space, are adding new machinery, expanding your business, need more circuits or power, or otherwise need to upgrade or repair your electrical panel, Sternberg Electric has the commercial and industrial expertise to get the job done cost-effectively. Over the years, we have become exceptional at electrical troubleshooting. This is important to you because time spent troubleshooting is money out of your pocket. We are accurate and efficient. We won’t charge you for our time if we can’t find a solution. Because we are good at diagnosing electrical problems, you won’t pay for unnecessary parts either. We don’t “guess” and tell you to replace parts that are probably working just fine in an attempt to resolve the issue. Rather, we charge you for troubleshooting time and quote you on only what is needed to solve the problem. Or we let you know that we couldn’t find the problem and you don’t pay anything. We take safety very seriously. Electricity is dangerous. We make it our business to take the right precautions and use materials that make the safety of your employees and property a priority. Minnesota State law requires the use of Arc Flash suits while working on electrical panels. We have taken this safety measure a giant step further by completing 70E NSPA Arc Flash Training for all our employees. With over 30 years industrial and commercial electrical experience, our services are reliable and hassle-free. 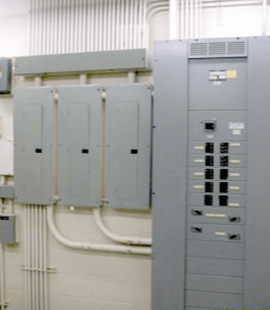 In most cases, installation or repair of electrical panels is completed in one day with minimal power downtime so that you can continue operating and continue producing. Enjoy peace of mind with our lifetime guarantee on your electrical panel upgrade.